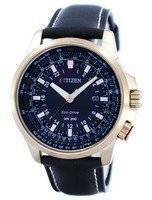 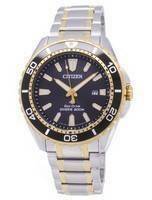 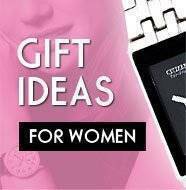 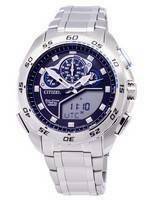 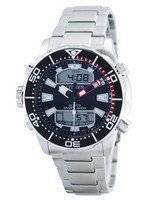 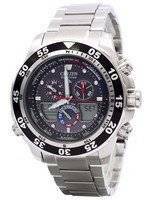 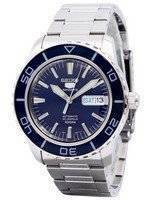 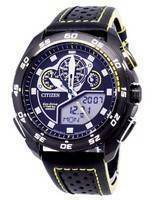 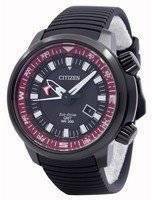 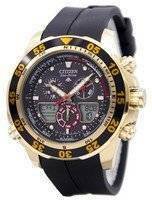 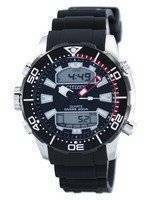 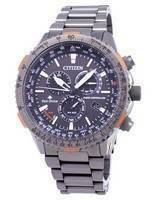 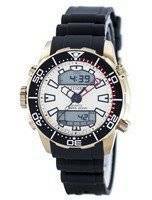 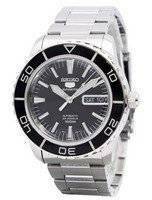 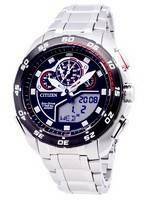 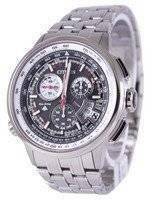 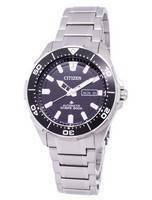 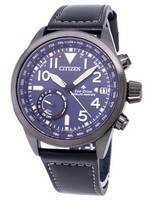 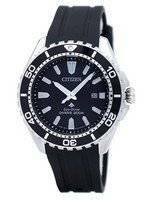 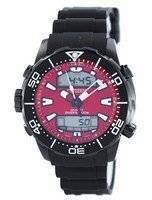 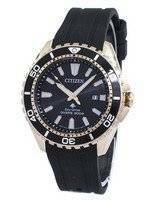 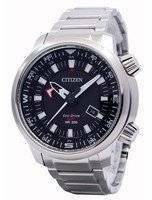 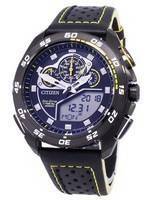 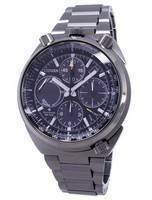 Citizen Promaster Watches series combines revolutionary technology and high precision engineering designs to come up with unique timepieces for sports fanciers as well as professionals. 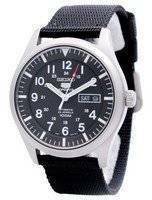 A world leader in developing timepieces for sports enthusiasts and professionals, the Promaster collection covers all sporting needs. 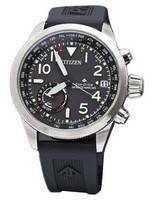 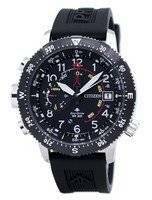 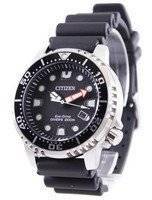 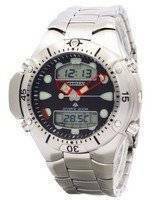 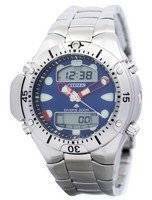 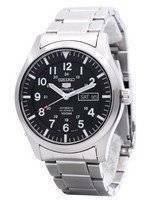 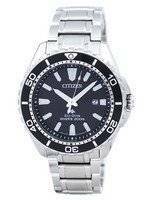 Citizen's proven track record for precision and reliability, no matter how unforgiving the conditions, can be found in models specifically designed for use on land, in the ocean or in the sky. 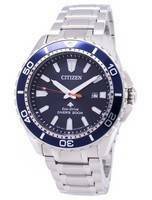 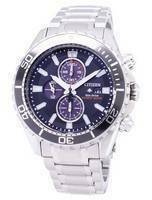 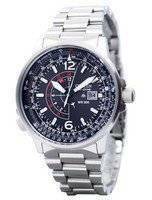 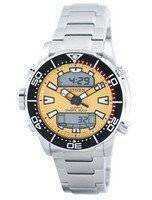 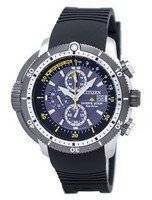 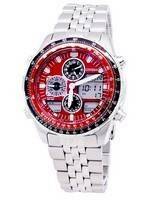 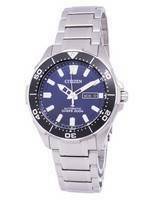 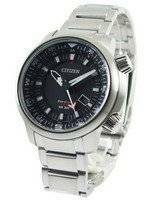 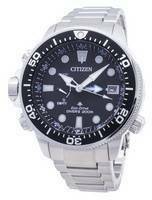 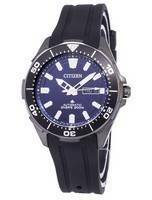 Many Promaster watches feature the added benefit of Citizen's revolutionary Eco-Drive technology. 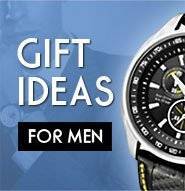 Powered by light, you never need to change a battery.